Simply Ballet - About Us - Simply Ballet -Sometimes you simply want to focus on a ballet lessons without all competition. At Simply Ballet, we teach it, we love it, we live it. Our focus is to develop and maintain dancers technical training with dedicated teaching at a high level, in a fast paced environment while giving a balance to life, school work and other interests. Time in the studio is valuable – but not the distractions of competition, repetition of choreography or stagnant classes as you wait for the next competition. Simply Ballet offers classes that train, progress and develop and within the season offer three separate performance opportunities. Dancers may also opt for solo/duo/trio competitive opportunities and the sky is the limit for individual interests. Providing steady progressive technique, learn with purpose and experience continuous personal achievements. A personal training plan created for each dancer, for their interests, needs and goals. Dancers can design a schedule that works for them, they choose and manage. We are open to any dancer who wants to add Simply Ballet as a supplementary class or classes to a different program or studio. 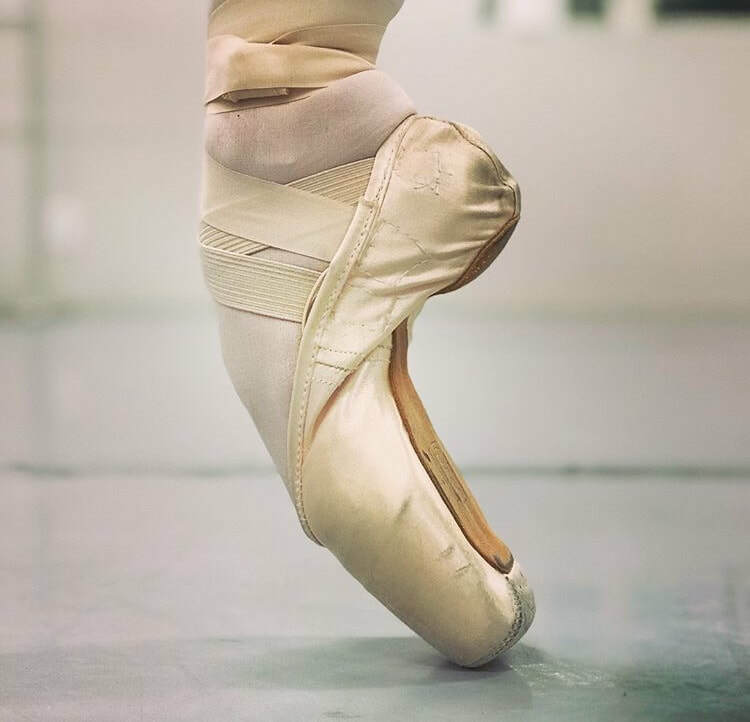 We do all of styles of dance – Classical ballet is the focus, but additional classes offered in pointe, variations, pas de deux, modern, contemporary, composition, choreography and jazz technique.